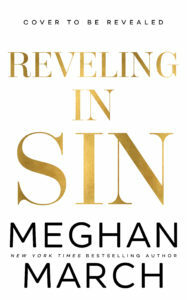 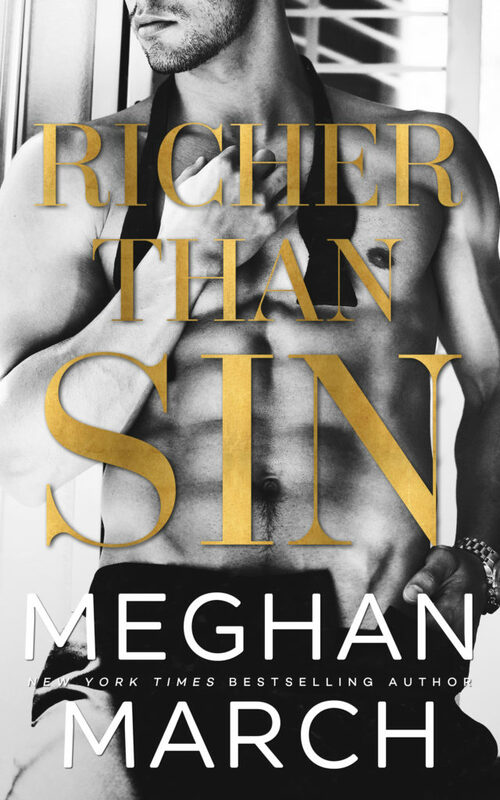 Cover Reveal: RICHER THAN SIN by Meghan March. 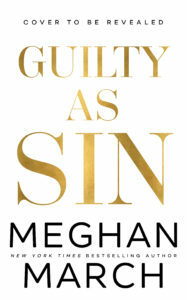 Who is ready for some Teaser? 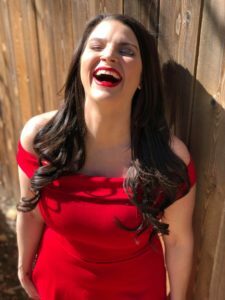 Someone Else’s Ocean by Kate Stewart is coming soon.